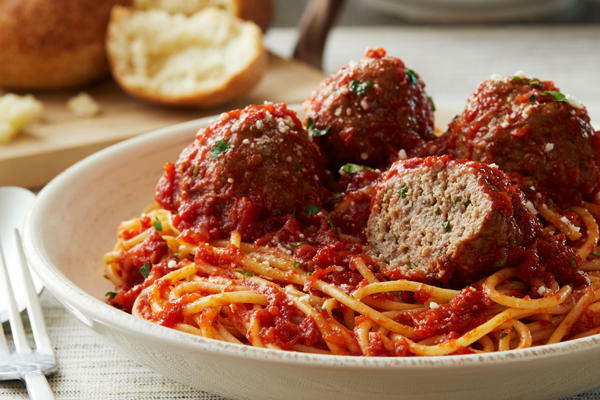 Craving fresh, authentic Italian food in Westborough, MA? 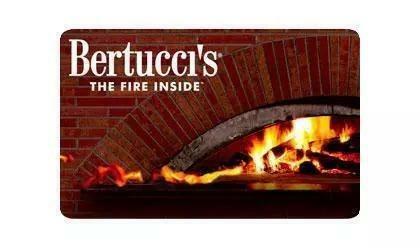 Let Bertucci’s give you an experience that will make you feel like you’re in Italy without even heading out of town! 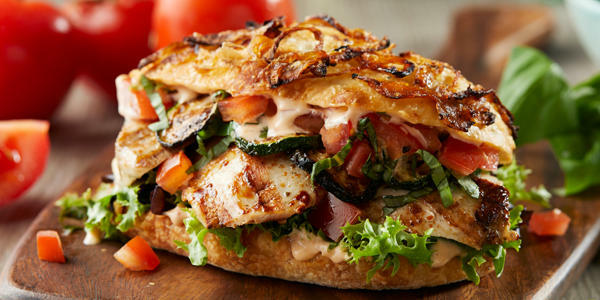 Our dough is made every day from scratch, our tomatoes are sourced exclusively for our locations, and our roasted vegetables come from small batches; all of this comes together to create perfect meals every time. 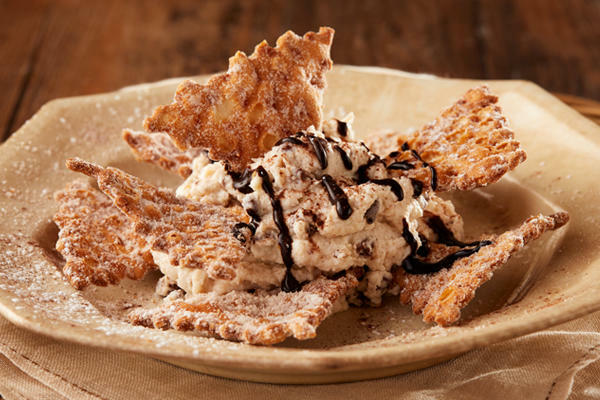 Whether you select a famous brick oven pizza option, a delectable pasta dish crafted just for you, or a sugary choice from our dessert choices, we know you’ll have a wonderful time when you visit Bertucci’s. 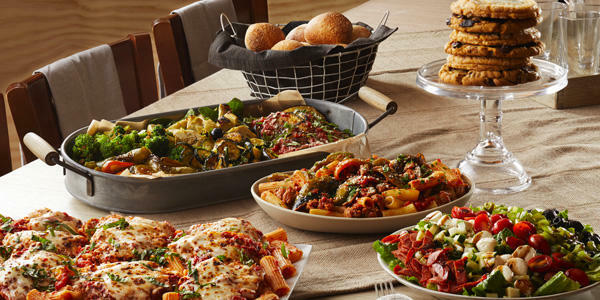 At Bertucci’s, we know how important it is to have a night out from time to time and how hard it can be to make it actually happen! With busy work and personal schedules, kids’ activities, and other commitments, it can be difficult to find time to eat at home, let alone plan a meal at a restaurant! 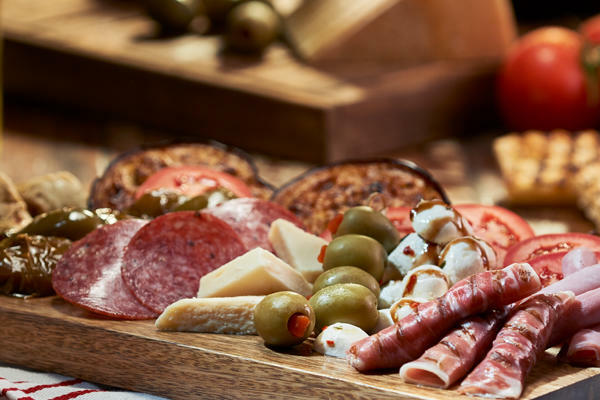 This is why we offer a variety of ways to enjoy our fresh Italian food. 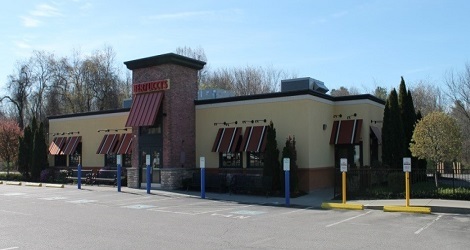 If you have a free night, we would love to see you stop by our Westborough location, convenient to Olde Shrewsbury Village and the SkyRise Theater. 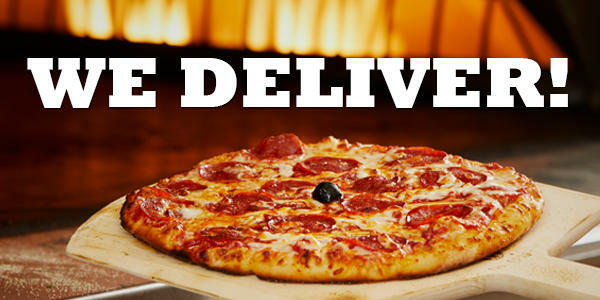 If, though, you simply can’t spare the time for a dine-in meal, we also have our full menu available for carryout. 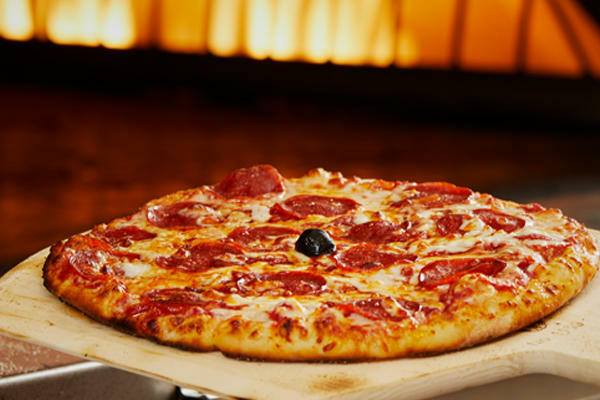 No matter what you order, your food will be made with the same fresh ingredients, including house-specialty dough and exclusive tomatoes, that our dine-in patrons enjoy for both lunch and dinner. 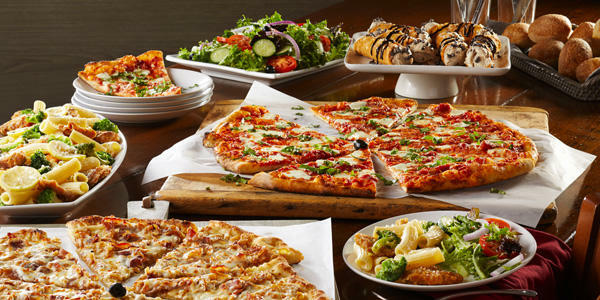 If you’re interested in carrying out a meal from Bertucci’s, give our Westborough team a call or download our app today. We look forward to serving you!